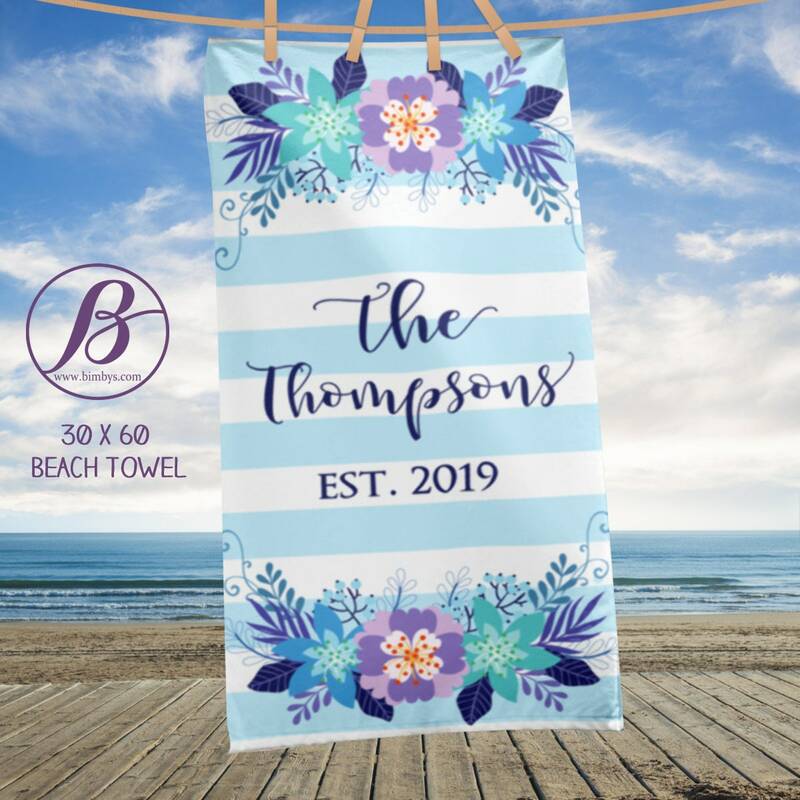 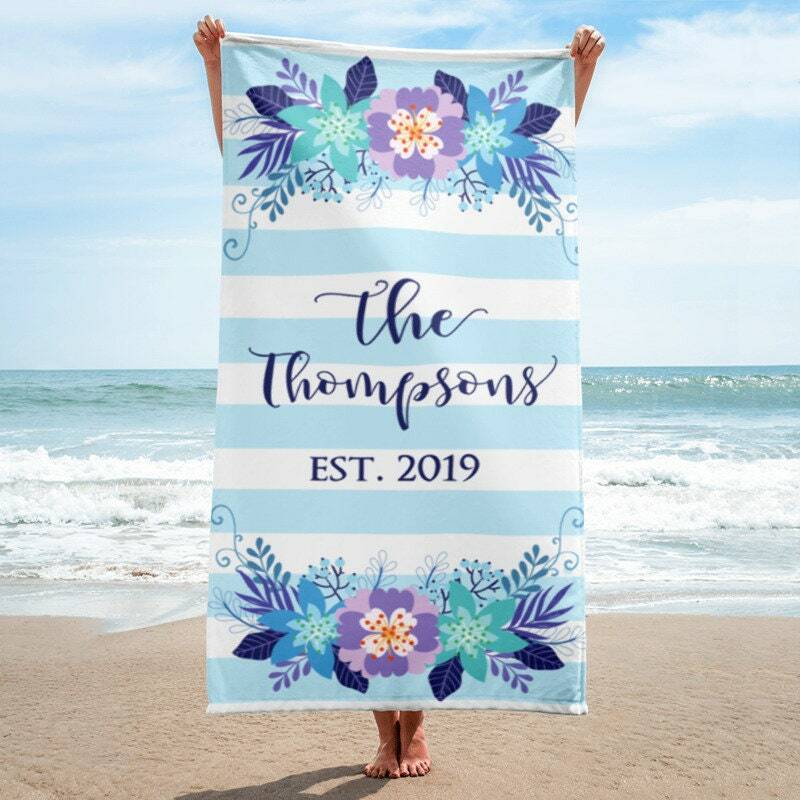 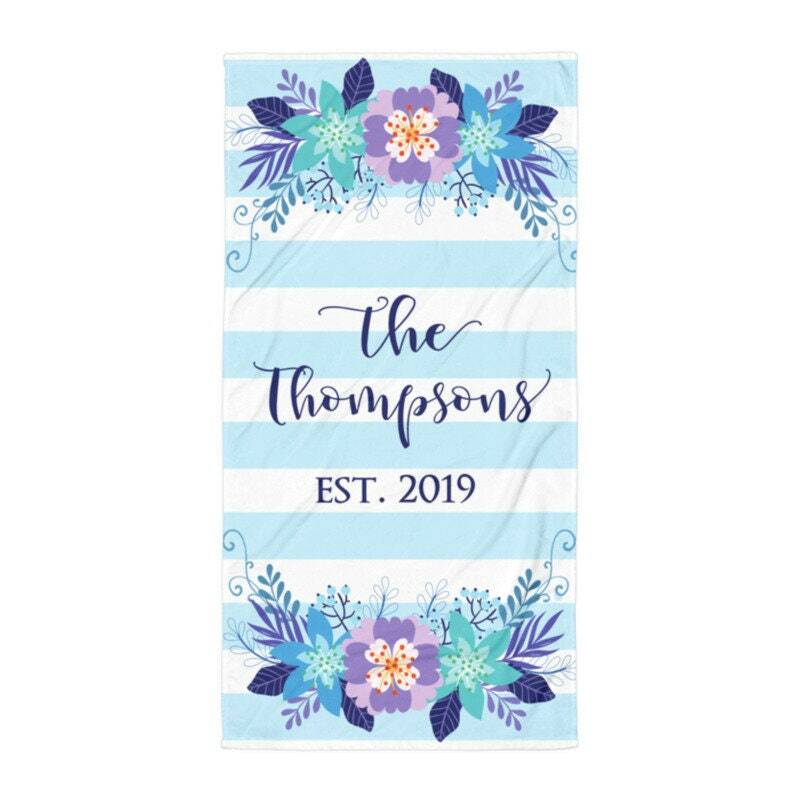 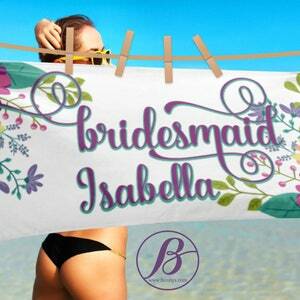 Elegant floral custom family name and established date beach towel. 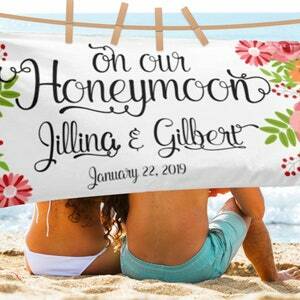 Perfect gift for newlyweds or as an anniversary present. 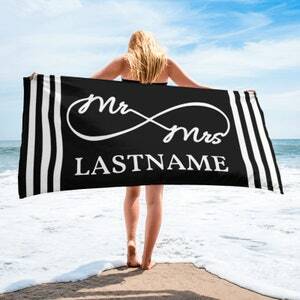 Surprise her with our elegant custom beach towel now.